Two of our favorite Bollywood actress got married this week, changing their status from single to married, which has broken many hearts though. 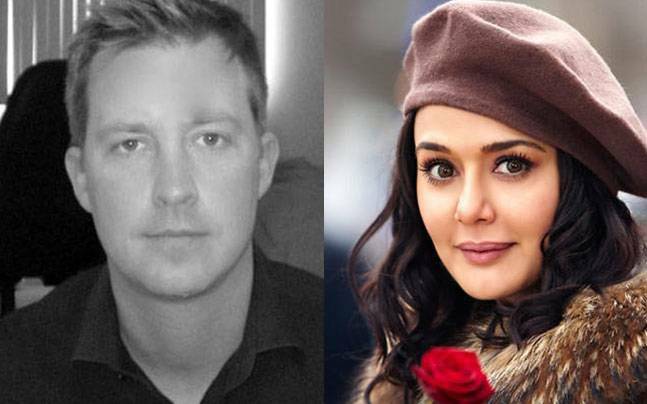 Well the two actors who are married now are Preity Zinta and Urmila Matondkar. 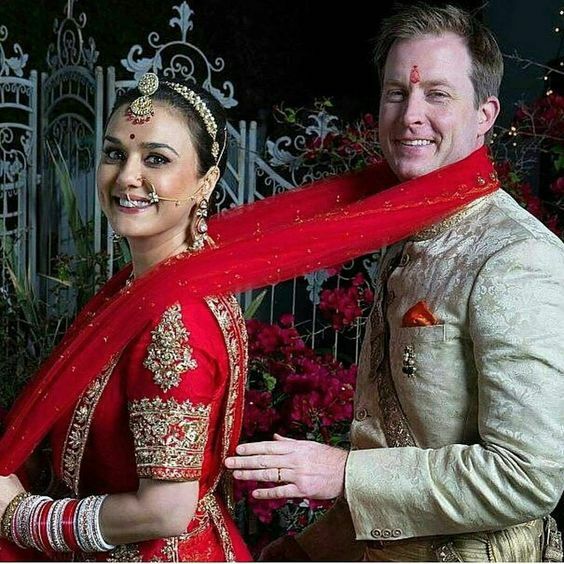 Preity Zinta married her long time boyfriend Gene Goodenough on February 28, who is a Los Angeles based finance consultant. The wedding was kept a low affair as only family members and few friends were invited. Designer Surily Goel and Sussanne khan also were amongst the guests. 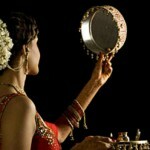 It was a traditional Hindu marriage with all the Hindu rituals. 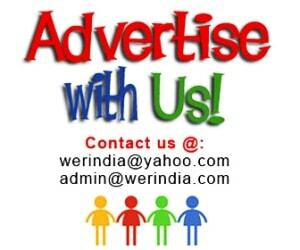 The arrangements were taken care by actress mother. They will be hosting a grand party in Mumbai for their friends when they will be back in India. But do not be surprised if you do not find their marriage pictures on the internet, its because they have decided to auction their marriage pictures for a good cause. Since Mrs. Zinta is attached to different NGO’s, she will be using that money for the charity. Well done Preity, a very intelligent move and we are not surprised that this comes from you, as you have always been fearless and intelligent. On the other hand, Actress Urmila Matondkar, 42, married Kashmir-based businessman Mohsin Akhtar Mir on Thursday (March 3) afternoon in a quiet ceremony. The Ceremony was performed according to Hindu rituals. The marriage was a quite one again with family and close friends. 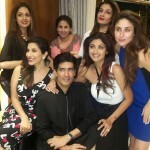 Just one person from the film fraternity was invited and that was Designer Manish Malhotra, who is also a very dear friend of the actress. Well we wish both the couples a happy life ahead with each other.